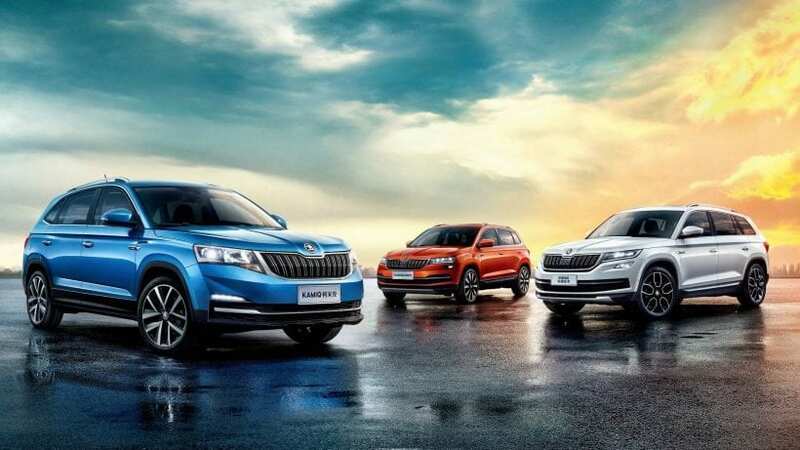 Skoda has released details about a new vehicle line, a small SUV that’s called Skoda Kamiq. We will get the chance to check out the Skoda Kamiq at the Geneva Motor Show in March and should on the market available for purchase early fall this year. The car takes inspiration from SEAT Arona, so we think it is going to cost around £16,500 for the standard 1.0-liter gas model, while the 1.6-liter diesel one with an automatic gearbox will be around the £25,000 mark. Possible rivals of this car would be Citroen C3 Aircross and Mazda CX-3. 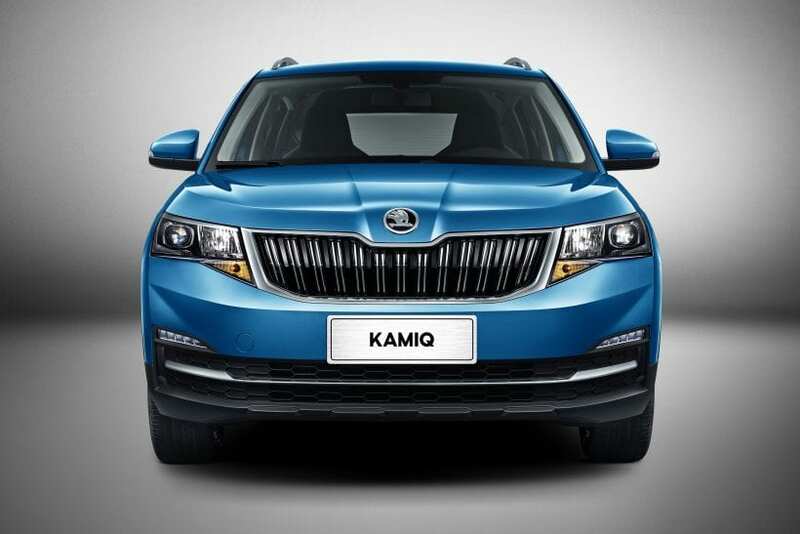 The names were given to Skoda cars usually have some sort of story behind them, like the Kodiaq taken from an Alaskan brown the bear, the Karoq is named after Aleut people’s word for “car” and “arrow” so of course, Kamiq is the same. The name is inspired by the Inuit people and basically gives a description of something that ‘fits as perfectly as a second skin’, possibly because of its size as the smallest SUV in the line-up. According to the latest information we have gathered will not be the same as the Kamiq already seen in China and will be much more focused on the road that gives you a mix of handling and agility a compact car brings you but with some advantages of an SUV like higher ground clearance, better visibility, higher seating position and easier to get in and out. You should also expect some extra things like automatic emergency brakes and lane-keep assist. So far this is all that Skoda has told us, but since we know the Kamiq is inspired by the SEAT Arona we can guess that it will be offered with 1.0 and 1.5-liter petrol ranging from 95-115hp, along with a 115hp 1.6-liter diesel. The standard model will have a five-speed gearbox while the midrange and top-of-the-range will get a six and seven-speed gearbox. 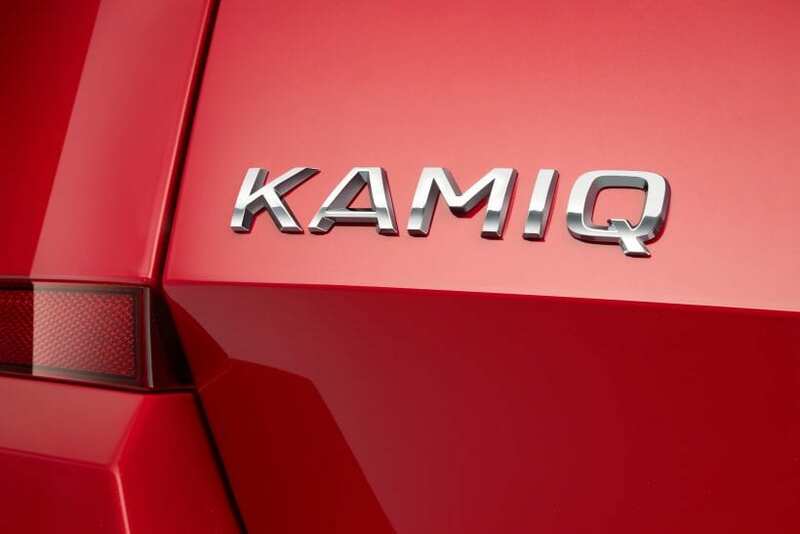 The best feature of the Kamiq is most likely the space it gives you even though it is a small SUV it’s still able easily to carry four people and has a trunk that’s much bigger than a normal car. Perfect as a family car. You can expect much more information before the eventual launch of the vehicle in fall.